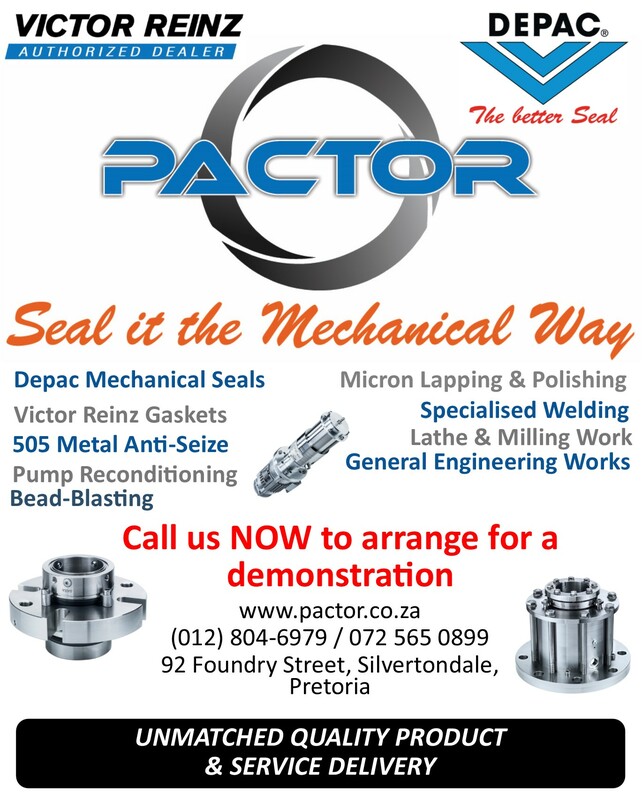 We at PACTOR strive to be the best in the mechanical seal industry, by doing so we focus on providing the best product and service like no other. With us, our clients’ needs ALWAYS COME FIRST! Pactor is a distributor and Service delivery company which was established in 1998. It has its head office in Silvertondale, Pretoria. The Company's main business is the distribution, supply and delivery of DEPAC products which it widely sold throughout Southern Africa. Pactor has established itself as a reputable business in Southern Africa with a satisfied clientele base. We strive to provide the best possible service to our clients. The company is due to maintain and supply the sealing industry at short intervals. It is hence we believe that the reason for such higher productivity to be achieved. There are many areas of the mining and brewing industries that have developed trust in the quality of our products and in the component of DEPAC Mechanical Seals and Technical products. 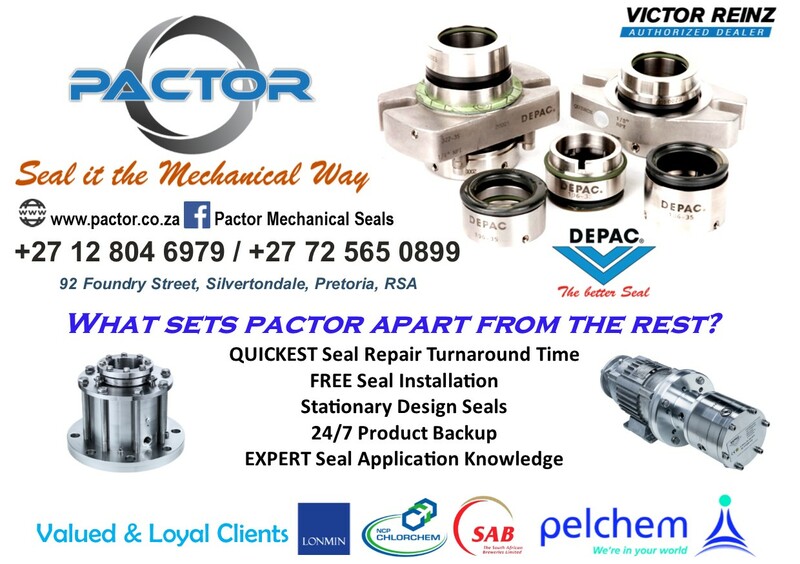 Willowton Group / Isando Foods (Pty) Ltd.
Pactor has a leading team of specialists in the sealing industry, ensuring our clientele the best service they will ever come across. Our extensive experience and knowledge makes it possible to conduct and repair, no matter which sealing application, e.g. Paper mill, Chemical Plants, Power stations, Water works, and sanitary plants. Specialties ranging from Mechanical seal selection, mechanical seal refurbishments, Pump repairs, agitator repairs, Flottweg Centrifuge repairs, etc.